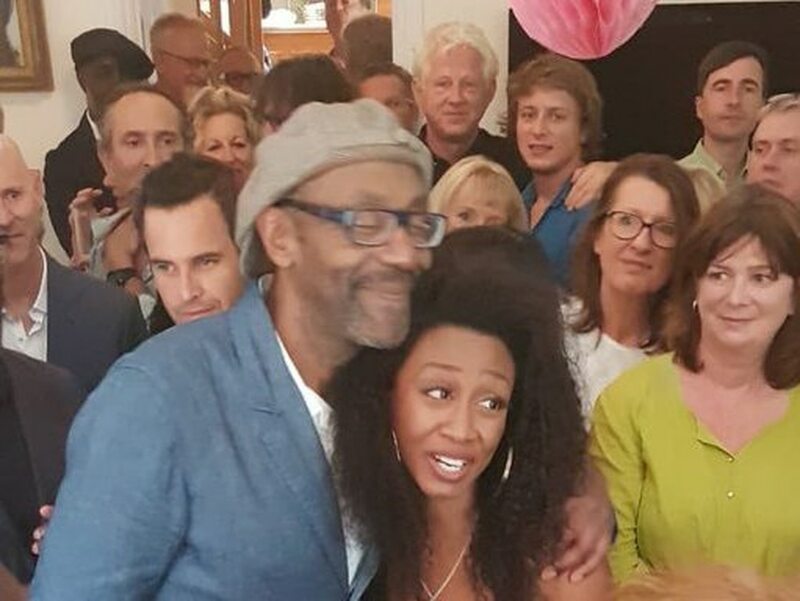 Beverley Knight was on hand to help fellow Black Country star Lenny Henry celebrate his 60th birthday. Wolverhampton-born Knight surprised the Dudley comedian with a few songs at a party for his big birthday over the weekend. They were joined by a raft of celebrities at the bash, including Wolverhampton comedian Meera Syal, Birmingham actor Adrian Lester and Sanjeev Bhaskar, who Beverley also posted photos of on Twitter. Lenny celebrates his 60th birthday today(29) but the celebrations have stretched out over a week, with the star celebrating with the Lenny Henry Birthday Show, which aired on BBC last week. It has been 43 years since the comedian first appeared on talent show New Faces. He started out largely as an impressionist, winning fans for his takes on Frank Spencer, Stevie Wonder and other famous figure. Eventually, he began creating his characters who both mocked and celebrated black British culture, including ladies’ man Theophilus P Wildebeeste and pirate radio DJ Delbert Wilkins. He has dabbled in music too, continued to host Comic Relief and successfully studied for a PhD. His acting career has also blossomed, with roles in Shakespeare’s Othello and The Comedy of Errors. Speaking ahead of the show, Lenny said: “I’m very chuffed to have my comedy work celebrated like this. 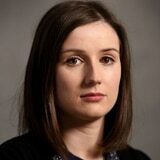 “One of the reasons I became a comedy performer was because of the rich and varied palette of comedy broadcast on the BBC throughout my childhood. Sir Trevor McDonald hosted the show in front of a studio audience. Lenny previously parodied Sir Trevor in Tiswas as Trevor McDoughnut.